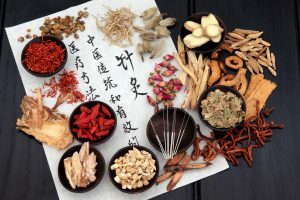 Traditional Chinese Medicine (TCM) which includes acupuncture and Chinese herbs, is a comprehensive medical system that dates back to approximately 2000 B.C. 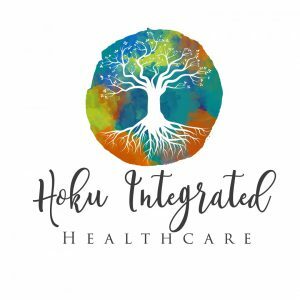 At Hoku Integrated Healthcare, we offer you all the tools that Traditional Chinese Medicine has to offer. Book today to see how TCM can transform your life. Living according to the philosophy of TCM will prevent and treat far more illnesses than acupuncture alone, for TCM involves not only Traditional Chinese herbs and acupuncture, but most importantly a balanced healthy lifestyle. TCM is referred to as “gardening medicine” where your health is cultivated, versus “warring” or conventional medicine where symptoms and diseases are suppressed. For you to be healthy in a TCM way you need to follow the steps demonstrated in the Eight Limbs of Traditional Medicine. If you aren’t able you are more likely to develop imbalances in your body which may lead to more serious illnesses. We wish to prevent this from occurring by teaching you meditation, pranayama and Qi Gong techniques, how to use moxibustion at home, and how to eat according to your constitution and the the Five Elements. We can also treat you with acupuncture and/or Traditional Chinese Herbs, Tui Na massage, TDP lamps, cupping and Gua Sha. Our treatments and preventative health counselling can have a huge impact on your life. 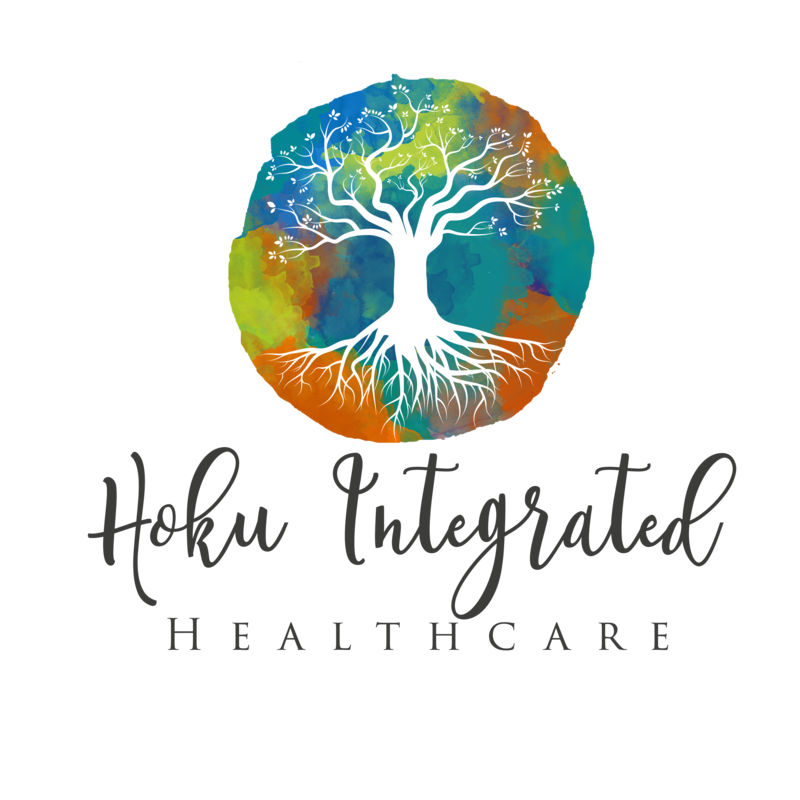 Our goal is to keep you happy and healthy by giving you the right tools and giving you personalized treatments that are focused on you, not your disease.